One of the last remaining inner city bakeries, the Bretzel operated for more than a hundred years out of premises in Lennox Street, Portobello, baking everything on site, until four years ago. To cater for an expanding customer base, owner and managing director William Despard moved the main production to a purpose-built site close by in Harold’s Cross in December 2013, keeping the original shop and bakery in Lennox Street and adding a café in 2014. Our extensive range of bread includes our San Francisco style sourdough and French baguette which both won gold at Blas na hEireann in 2017. 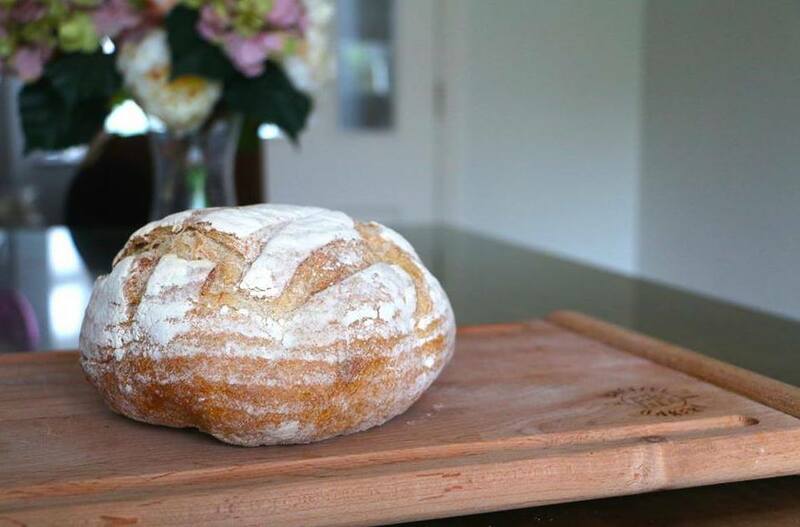 On September 12, we have teamed up with the Conrad Hotel, Dublin, to demonstrate the art of sourdough baking at home. The demonstration will cover the process of making a proper loaf. The Conrad Hotel prides itself on its relationships with local suppliers and is hosting this event, staged by a Bretzel Bakery baker, in its prestigious Coburg restaurant. This is a ticketed event and will educate the participants in the qualities of good bread and give them the confidence to aspire to making their own. The Bretzel Bakery will be giving away starter and having tastings every day for the month of September in Portobello. Customers can also buy flour to make the bread at home. Follow us @bretzelbakeryfor updates on tastings in other venues such as Union Café and Dollard & Co.